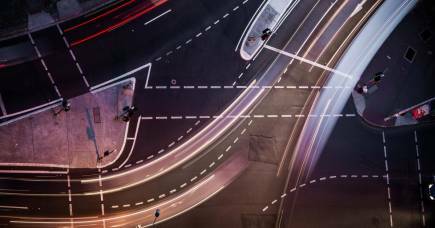 When it comes to vehicle technology and transport systems, improving safety is a huge driver of innovation. It’s that opportunity to keep improving safety that keeps me working in this field. We’ve seen it in the past with the introduction of countermeasures applied to vehicles to protect passengers, like seat belts and airbags, along with improved roadways and infrastructure. With each wave of innovation, we see reductions in serious injuries and fatalities. Historically, however, that downward trend tends to level off as the frequency and volume of travel increases, and the problem is still way too big. The major issue we now face is that human error plays a part in 94 per cent of remaining serious crashes. Even a partial reduction in the 94 per cent figure will have a massive impact on fatalities and serious injuries, which is why we want to deploy CAV technology as fast as possible. CAV is about connecting vehicles to each other and to road infrastructure via sensors. By doing so it becomes possible to expand the ability to detect risk and give messages to drivers. So, you can imagine a smart intersection messaging to the traffic stream that a car is about to run a red light. Automated responses built into vehicles then allow for a fast reaction to prevent a crash – fully automated vehicles take action to avoid a crash, while the drivers of less automated vehicles receive an alert or warning to avoid the hazard. Already there are semi-automated technologies being built into cars to assist drivers. This is to help with issues like risk perception and responses, such as lane departure and forward collision warnings. 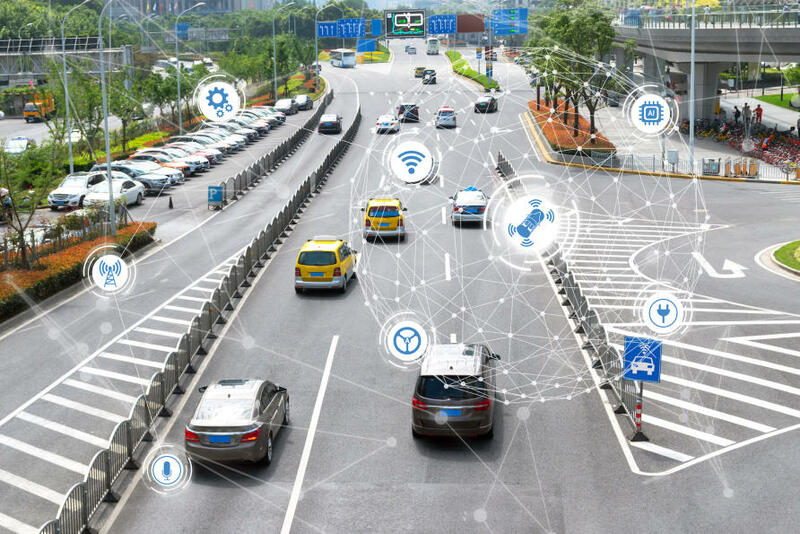 When I was director at the University of Michigan’s Transportation Research Institute (UMTRI) we did a lot of development work on these technologies, and the scope definitely exists to extend on these capabilities and help make transportation safer. The rollout of CAV technology is occurring in incremental steps. There are five levels of automation that have been defined, each with a different rollout timeframe. These levels relate to automation in different operating environments, possibly with in-built geo-sensors to restrict use of the automated mode. Level four, for example, is where the vehicle can do all the driving, but only within a defined environment, like parts of a city where driverless on-demand taxis are available. We’re about five years away from this sort of commercial technology – beyond what we call model deployment. The next step, level five, is complete automation absolutely anywhere and that’s probably more than a decade away. With more experience, the operating environments become larger. 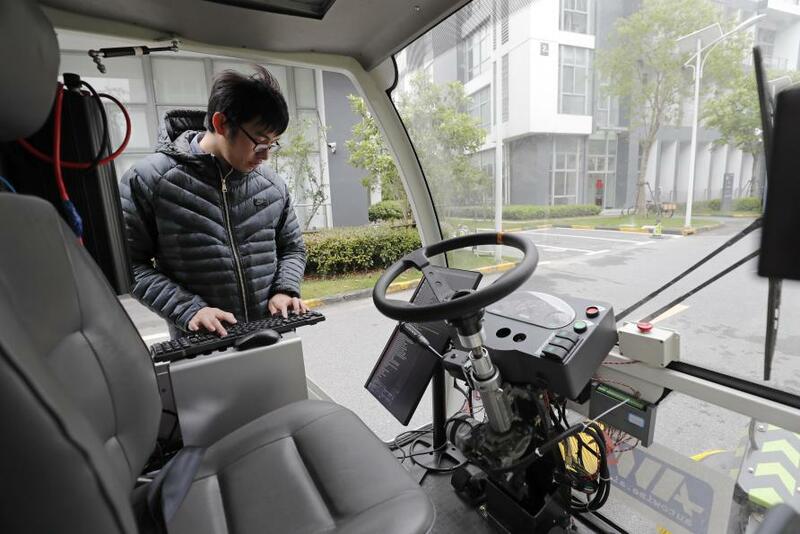 For the next 10 years, we will gradually expand the range of operating environments accessible to automated vehicles. That is going to involve quite a learning process given the vast number of conditions, scenarios, or test cases that we need to meet. Having said that, however, we have all been surprised by how quickly things have advanced. If we shave a few years off the deployment time that will amount to a lot of lives saved. We are now in a situation in the USA where all the players – be it in road construction, the licensing of drivers, infrastructure providers, policy makers and even traffic law enforcement – are heavily engaged in figuring out how to make this automated future happen faster. 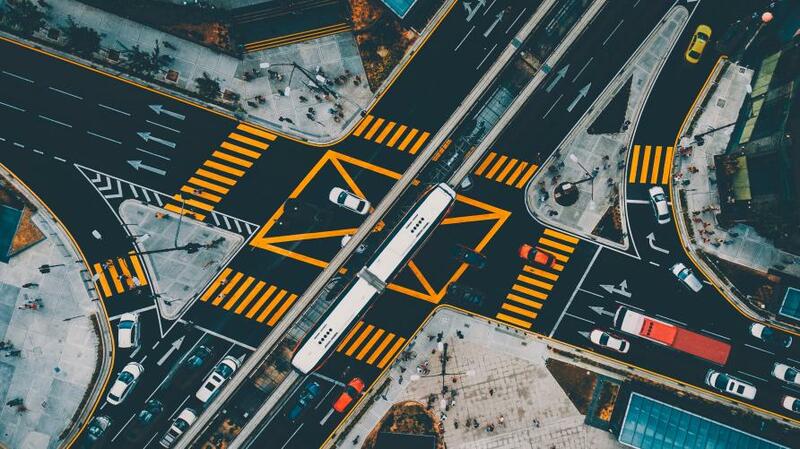 The future will be a connected automated vehicle that also relies on outside sensors rather than an independent automated vehicle. 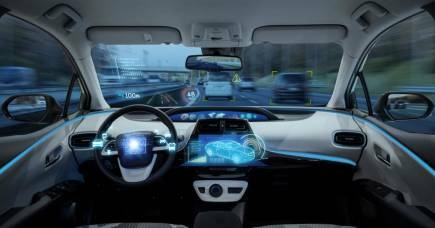 I think it is unrealistic to think that every vehicle will be able to figure out its operating environment all by itself, without information being provided by secure wireless technology. I think it will prove too much to expect a machine to figure everything out for itself from first principles, each and every time. Road safety in the USA is the top priority when it comes to transportation research and innovation. And indeed that is one of the main reasons I enjoy working in the USA, along with having a “critical mass” of resources. When I first joined UMTRI we were heavily involved in crash-protection research and development and a lot of progress was made in reducing crash severity. Now, however, the aim is to develop CAV technology to avoid the crash altogether. That’s the reason the US Department of Transportation supports CAV research and deployment. My job is to use my contacts and experience of the whole ecosystem of transportation to facilitate partnerships. 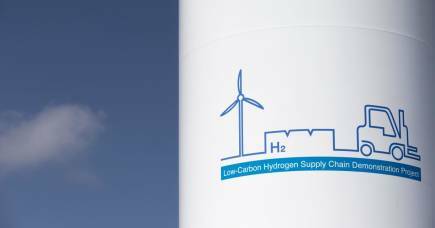 We want to help accelerate the deployment of CAV technologies in Australia and overseas. 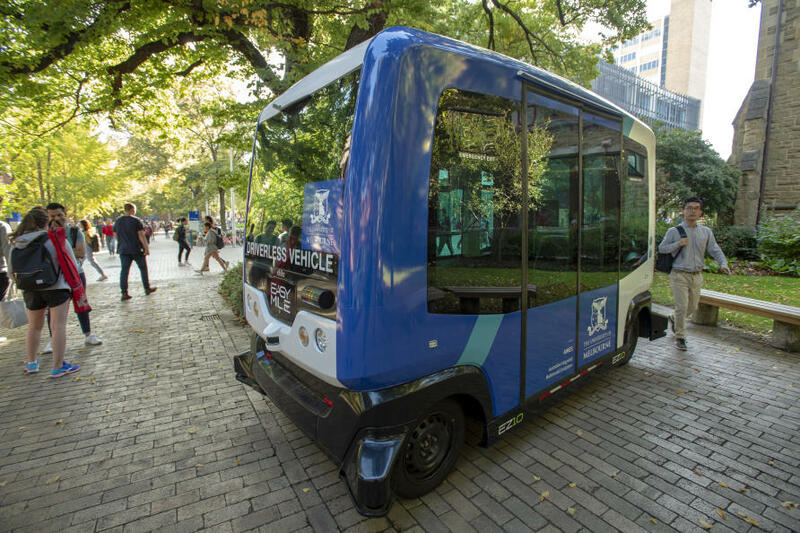 Ijoined the University of Melbourne in October 2018 as an International Enterprise Professor to work with the University’s Australian Integrated Multimodal Ecosystem (AIMES), which is testing new integrated transport technology right now on Melbourne’s streets. One of the first things we did was sign a Memorandum of Understanding between the Australian Government and the State of Michigan. We now have the basis for ongoing collaborative research work that brings together two of the most advanced testbeds for CAV technology – the University of Michigan’s advanced mobility centre Mcity that I founded in 2013, and AIMES. These testbeds complement each other, dealing with very different kinds of environments – a conventional suburban setting at Ann Arbor in Michigan, and a dense inner-city ecosystem in Melbourne. Bringing them together means we are learning to overcome a broader array of challenges faster. Beyond that, we want to expand AIMES. We need to have the top technology providers getting their hardware and software into these environments. The new arrangement with Michigan also positions AIMES to provide important educational resources. After all, if we are to provide a CAV-competent workforce we need highly trained people who understand new technologies and new transport paradigms. I would also love to see a close working relationship between the two UoM’s – Melbourne and Michigan. In addition to his role at the University of Melbourne, Professor Sweatman is a director of US-based CAVita, a company providing advisory services on transformational mobility technology to public, private and non-profit agencies worldwide. As told to Gio Braidotti, University of Melbourne.